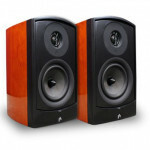 The tragic fact is many people don’t even connect the surround speakers in their system, thus eliminating an integral part of the experience. Keep in mind there are several kinds of speaker designs and different surround formats, all with varying numbers of speakers and positions. 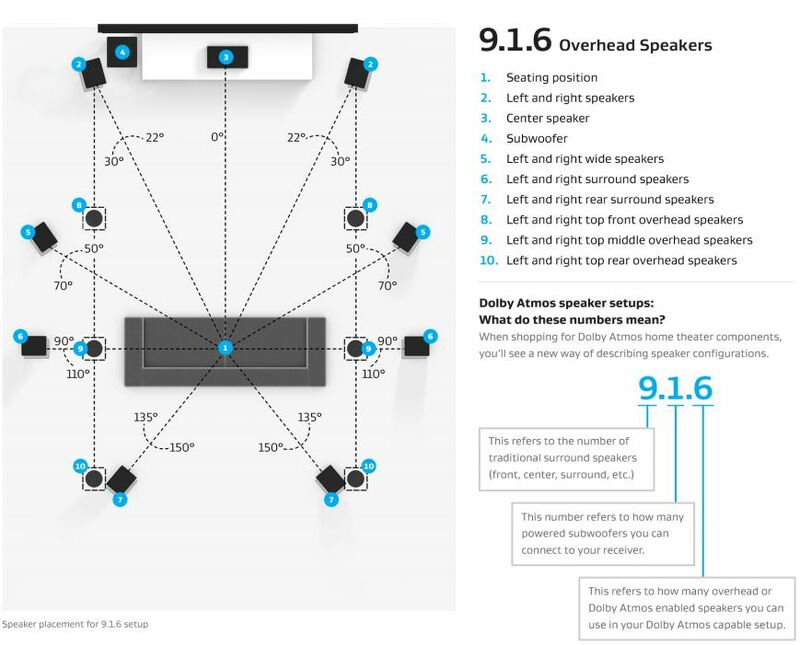 Here is a brief breakdown of the most commonly used speakers for surround.